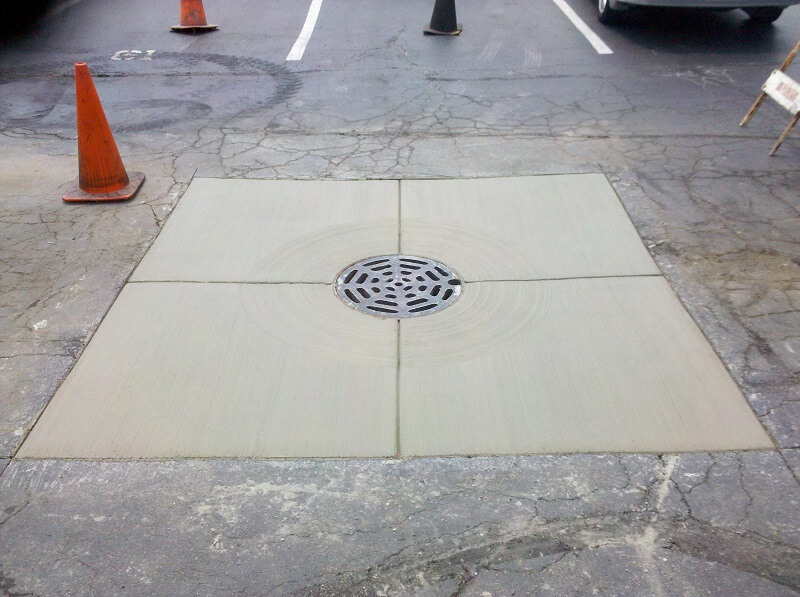 Concrete Services – DynaCoat Inc. When you are looking to complete a concrete project successfully, the experts at DynaCoat are the ones to call. Years of experience and intense pride in workmanship set our crew apart from the rest. 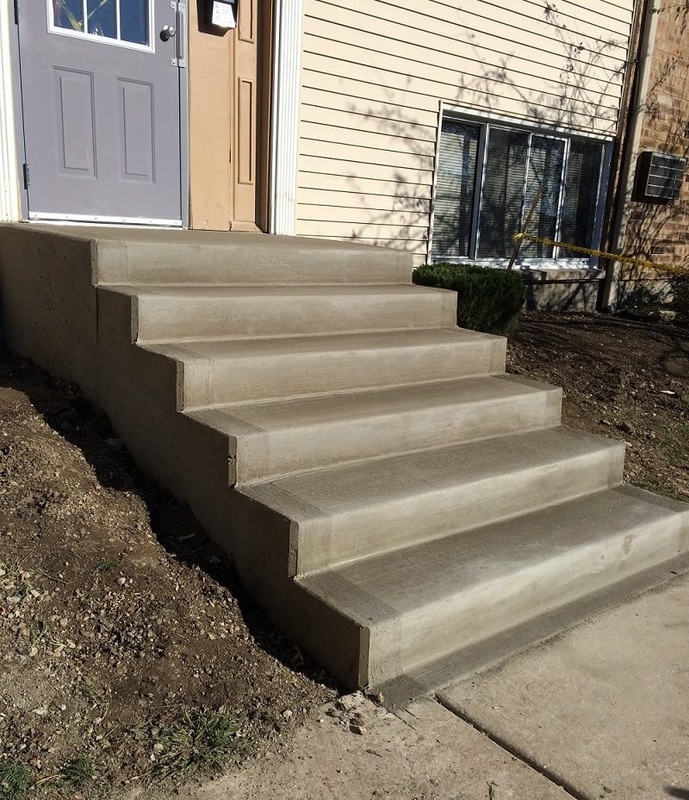 Whether you are looking to replace a patio, install a sidewalk or slab, repair aging stairs, add decorative concrete, set up retaining walls, restore sewer drains or lay a concrete parking lot, DynaCoat has the skill and know-how. We can recommend designs, materials, project flow and budget options. Our concrete paving and concrete repair specialists pay tremendous attention to detail and bring excellence to every job they do. DynaCoat has a passion for concrete and the end results are proof of that. Concrete by its very nature offers infinite variations in function, arrangement and capability. Knowing best how to utilize this potential to create an effective and attractive end result or practical solution to a problem is part of why DynaCoat’s experts are the preferred concrete contractor for your job. By understanding pitch and flow, by knowing when to use strengthening products like mesh or rebar, by being aware of how to develop concrete for optimum surface hardness and weather-resistance, DynaCoat brings a level of proficiency to the job that consistently makes us the #1 choice.